Welcome to the Fairisle Junior School website. 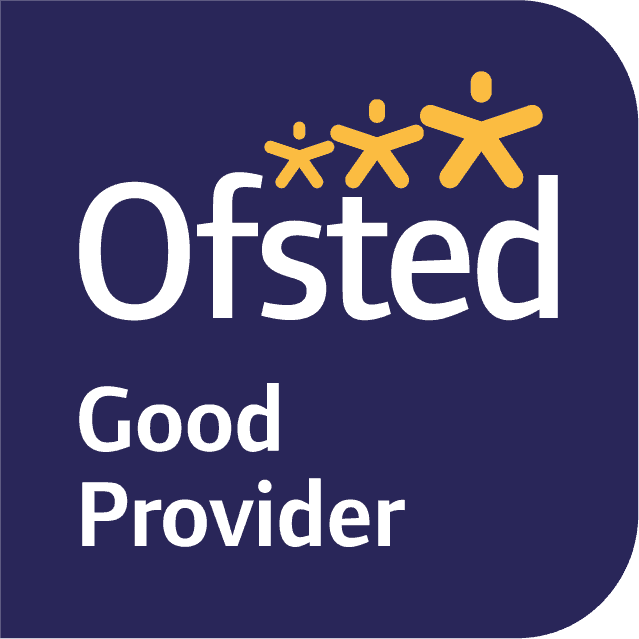 We are pleased to be able to share our school with you and hope that you gain a real 'feel' for our school. We hope you find all the information you are looking for in this site. 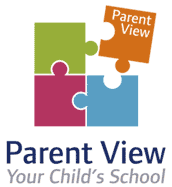 However, if you would like to know more, or would like a paper copy of any part of our school website, please contact us.